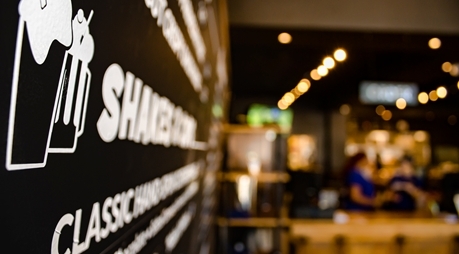 30A Burger is a casual eatery offering an array of appetizing burgers, chicken, custard shakes, local beers, wines and more in a fun, vibrant venue. Open 11-9 daily for delicious beach bites and beverages at lunch and dinner with indoor and outdoor seating overlooking the 30Avenue Green. Pet friendly Dawg Menu too! Note that 30A Burger is closed on Easter Sunday. Enjoying the delicious dishes of South Walton is like a party that never stops. 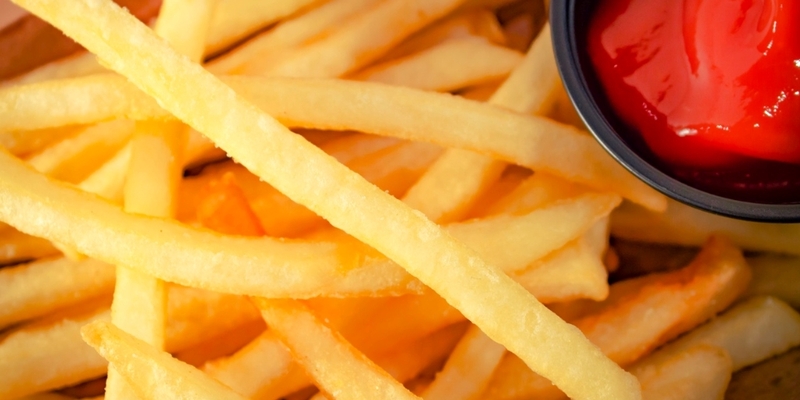 Whether you’re having dinner with friends, looking for some beach bites and beverages to go, taking the whole family out for a meal, or just grabbing a quick lunch, 30A Burger has your appetite covered with an array of casual eats and comfort foods. 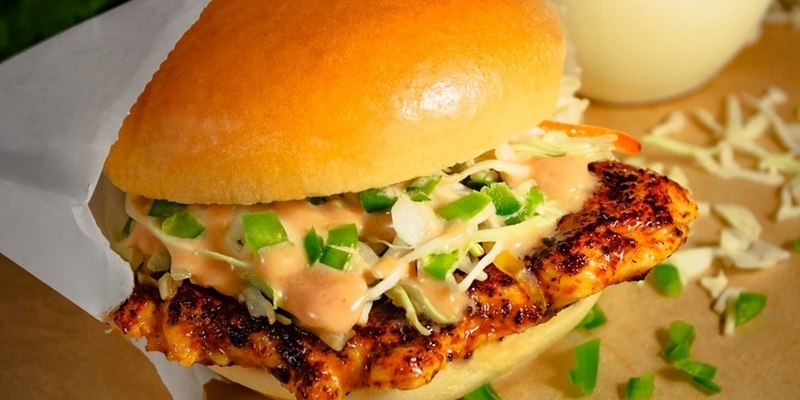 Visit here to see the mouthwatering 30A Burger Menu online now. 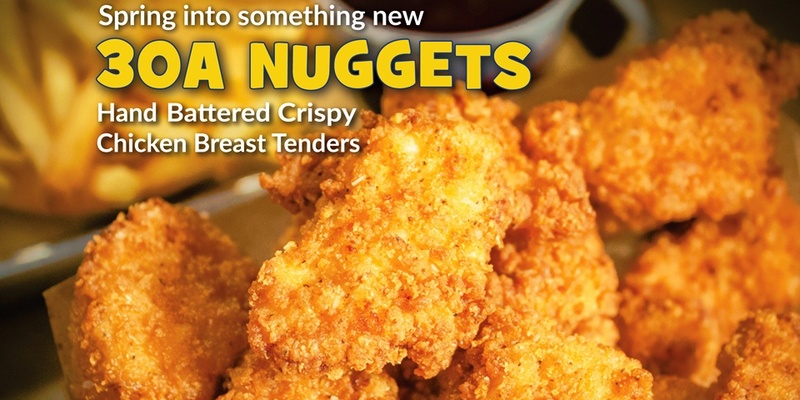 Swing by our 30Avenue location or call the Takeout Hotline to place your order now. 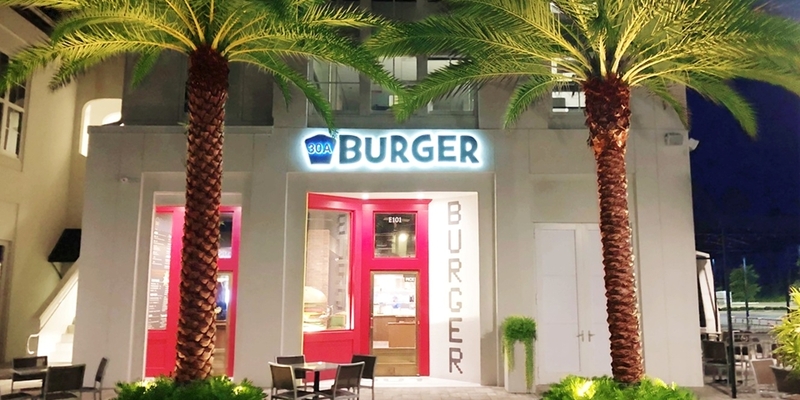 Been looking for the best burger on the beach? Thirsty for the location of 30A’s tantalizing treats? 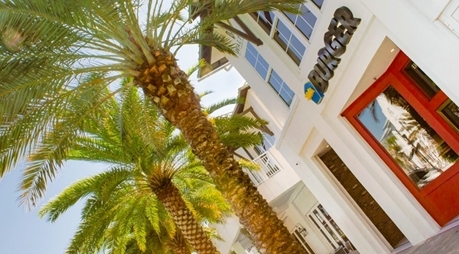 30A Burger is located at 30Avenue in Inlet Beach, Florida. If you’re searching for the path of least resistance to 30A’s newest and yummiest, tap here to find us on the map and get driving directions. Loyalty. It’s a highly ranked characteristic in this world, and we’re happy to reward it again and again! 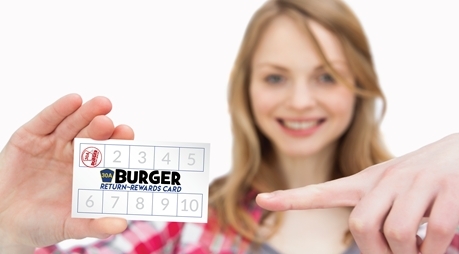 It’s totally free, you don’t need to sign up for anything, just grab a 30A Burger Return~Rewards Card on your next visit and start earning your way to a free sandwich. See all the details by tapping here, but don’t worry, we have plenty of free Return~Rewards Cards waiting to be picked up when you get here. 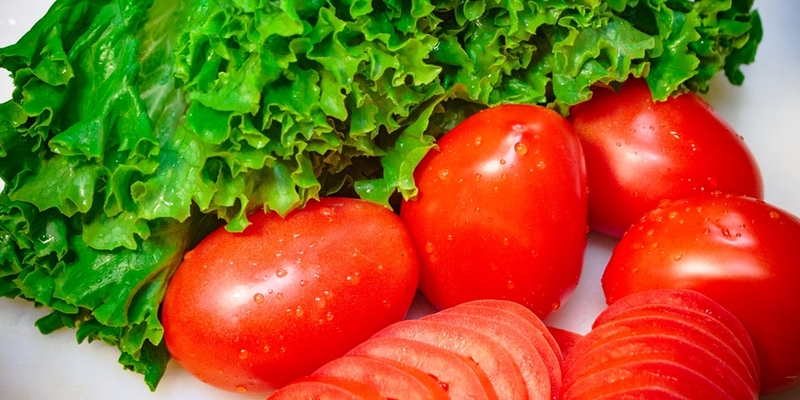 30A Burger is great for both grown ups and kids, but why should kids have all the fun? 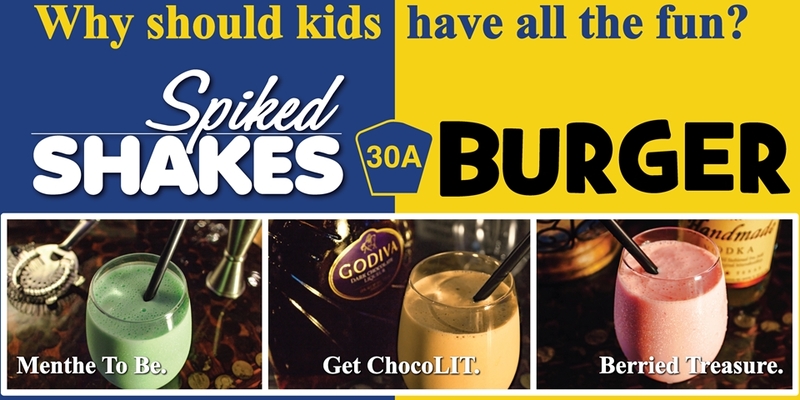 The scrumptious Spiked Shakes at 30A Burger are an avalanche of adult awesomesauce featuring alcohol infused original recipes and classic ice cream drink offerings. 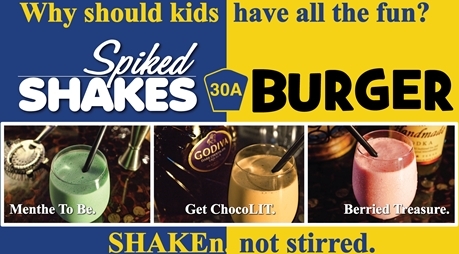 See the full 30A Burger Spiked Shake Menu here and get ready to be SHAKEn, not stirred. Copyright © 2019 30A Burger. All Rights Reserved. Site by no talent productions.